**Price Reduction** Owner wants this home sold, bring all offers. 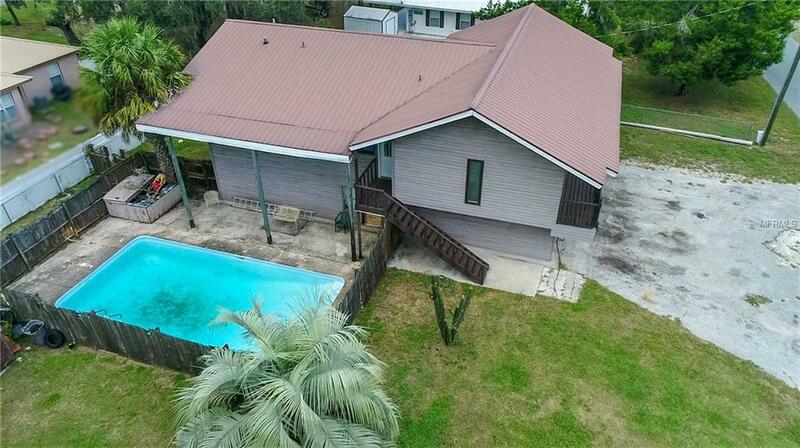 This pool home offers a spacious living area upstairs, with even more living space downstairs. 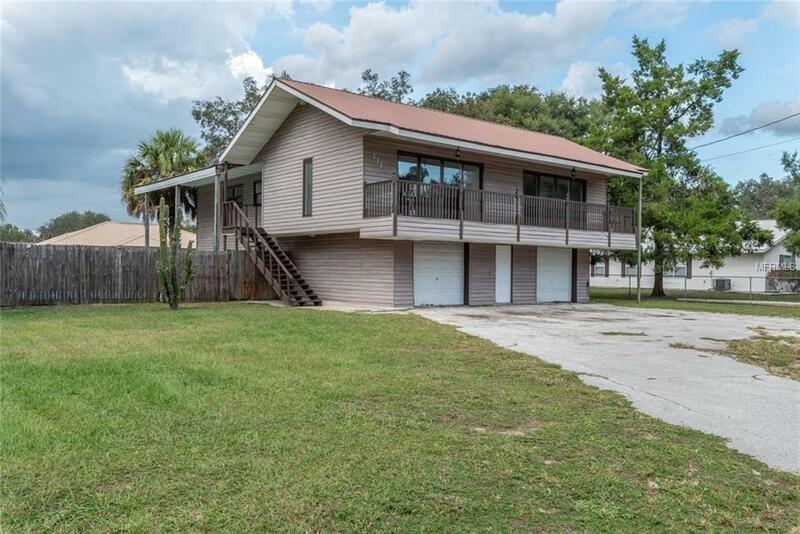 Featuring a front balcony to enjoy the outdoors, large living room, with four bedrooms and two bathrooms upstairs. Downstairs there is a one bedroom, one bathroom apartment like living space, that could be fixed up and considered a second master bedroom area, an in-law suite, or could be used as an apartment for potential income. 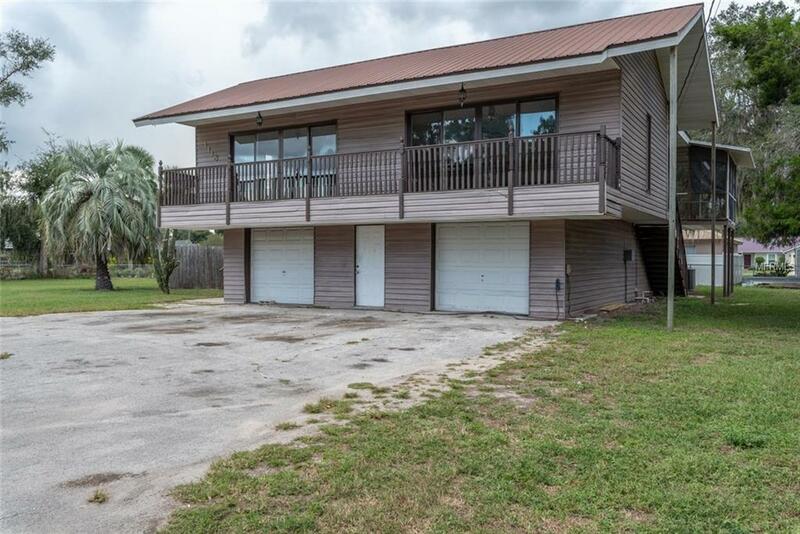 The home is only a short distance from Lake Panasoffkee and has deeded access to the community boat ramp. 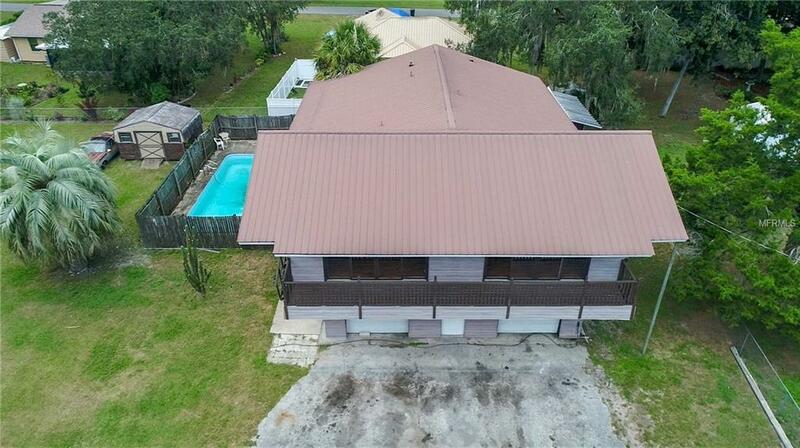 Offers a quick commute to I-75. Additional Lease Restrictions Please See And Refer To The Covenants And Restrictions For Further. Pet Restrictions Please See And Refer To The Covenants And Restrictions For Further.